Download the eBook for 207 Inspiring Worship Quotes by Dan Wilt. 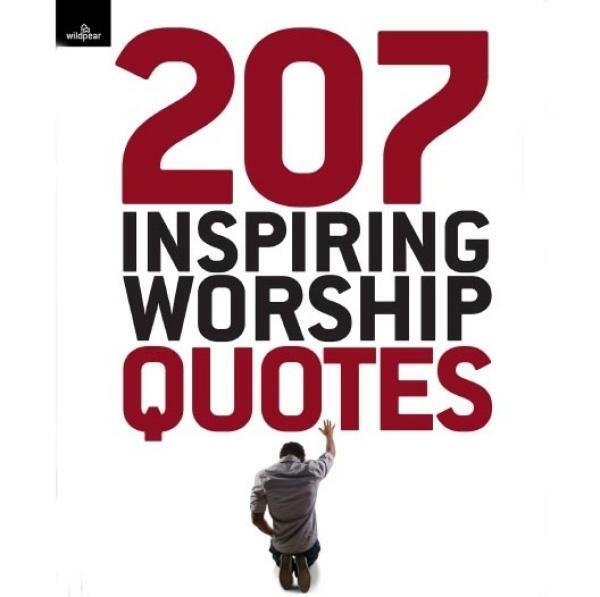 This eBook is a collection of hundreds of worship quotes from author Dan Wilt, one of today's leading voices on the contemporary worship experience. Worship leaders, teams and pastors will find this an invaluable and encouraging resource.